The Move Utah Community designation process helps guide communities to become successful in creating walking and biking environments. We recognize that there is no “one size fits all” when it comes to active transportation. 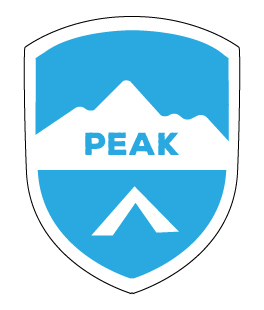 The Move Utah Community planning process will be catered to each unique community and will provide guidance based on each community’s specific goals, objectives and visions for active transportation. WHY PLAN FOR ACTIVE TRANSPORTATION? Walking and biking contributes to a healthier community—physically, socially and economically. Those who make active transportation a part of their lifestyle save money on fuel, spend less time in traffic and integrate physical activity into their daily routine. People that walk or bike also reduce their air quality impacts, which is a growing concern, especially in Utah’s metropolitan areas. Active transportation helps alleviate personal stress, reduce rush-hour congestion, vehicle emissions and fuel consumption and lessens the amount of parking needed. Walking and biking also help contribute to more vibrant communities that appeal to residents and visitors. Planning for projects begins many years before construction and requires involvement and coordination. UDOT’s Move Utah program and our partners facilitate the beginning of this process. A good non-motorized transportation network requires a team effort from a variety of stakeholders. These include: federal, local and state agencies; health departments, transit agencies, advocacy groups and non-governmental organizations; and business and community leaders. 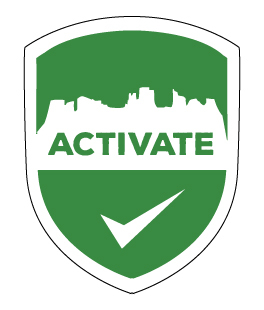 Move Utah is committed to working in a team environment and collaborating with partner agencies to develop objectives, goals and plans to address the needs of pedestrians and bicyclists throughout the state. These designation levels (Activate, Ascend and Peak) encourage communities to create walking and biking initiatives that are context-sensitive solutions to a community’s needs and desires when it comes to active transportation. We urge you to consider becoming a Move Utah Community and look forward to assisting you with this effort. 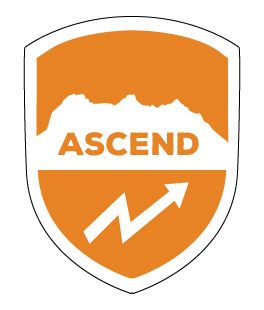 After a community moves through the Move Utah designation process and attains all the tiers, the Move Utah Community has the ability to attain bigger and greater things. The League of American Bicyclists has a Bicycle Friendly Community designation process that provides larger resource pools to help communities attain national recognition as they increase their active transportation and bicycle initiatives. Additionally, Walk Friendly Communities help cities or towns advance their commitments toward walkability and pedestrian safety through comprehensive programs, plans and policies that Move Utah Communities can also leverage. Move Utah can help guide you through these designations and provide you with their resources.